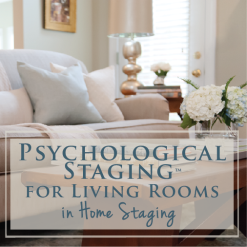 Now that I have had a few days to recuperate from teaching my Expert Psychological Staging class, I am ready to announce the contest winners for This Old House & The Mercantile giveaways. 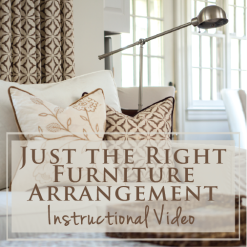 Stay tuned – I’m announcing the winners at the end of this post! Last week was so crazy, but also so much fun. 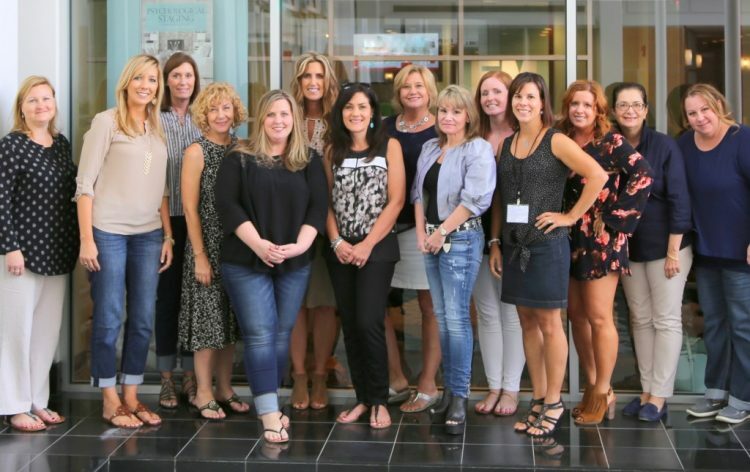 I had the privilege of training 14 more exceptional women who all earned their EPS™ certifications. I am always amazed at the extent of talent and passion that walk through the door every time I teach my certification class – this group was no exception! These ladies traveled in to take my Nashville course from as far as Maryland, New Jersey, and Texas – this time we had seven states represented. I have no doubt that all of these women will be a success in their own right. I won’t be teaching another certification class until March 2017 (so I get a nice little winter break from teaching! ), but you may want to get it on your calendar to take a trip to Nashville for a long weekend of fun and learning. Now onto the contest winners!! 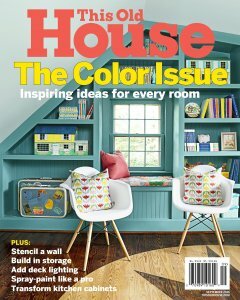 As you know, I was so excited to have my home featured in the September color issue of This Old House magazine. I was beyond thrilled to have my work featured on the front of a magazine, and to also have an 8-page feature on the interior. 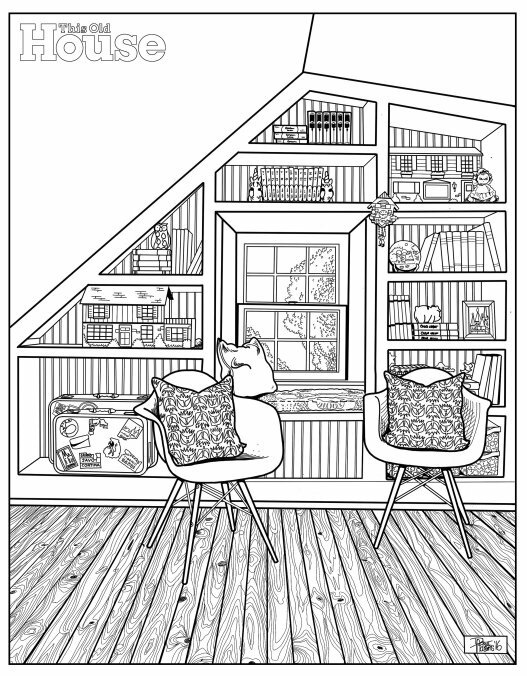 BUT…the most exciting part was that This Old House made the cover a downloadable coloring page on the website! I am not sure who was more excited – me or my daughter – since this was her room. So, I decided to turn it into a fun contest. 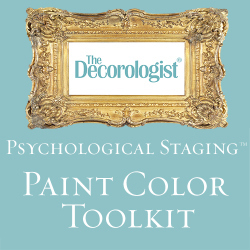 Three contest winners would get my Just the Right Paint Color workshop video by sharing a photo of where they found the magazine issue, or by coloring and sharing the downloadable version of my daughter’s bedroom. 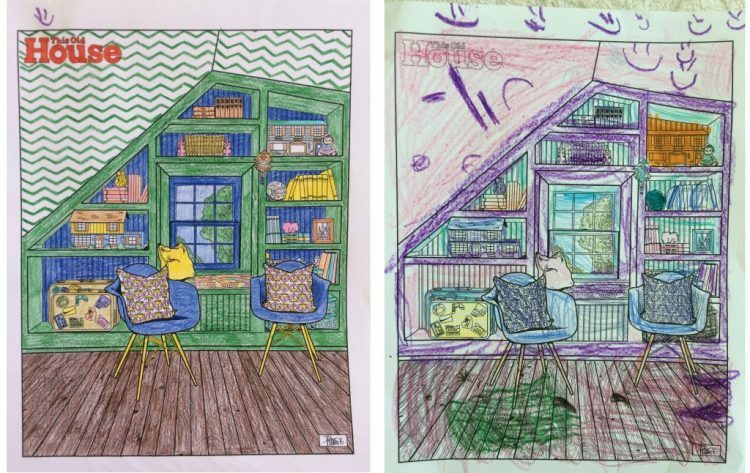 Shannon, my new social media manager, also got in on the fun with her 5 year-old daughter. So cute!! Michelle, Elizabeth S. and Amy P.
fabulous coloring by contest winner, Michelle! Congrats, ladies! 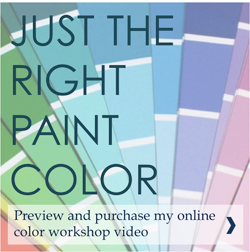 You will be contacted shortly about your Just the Right Color workshop video. We also teamed up with The Mercantile to give away two pairs of tickets for its inaugural event in Nashville. 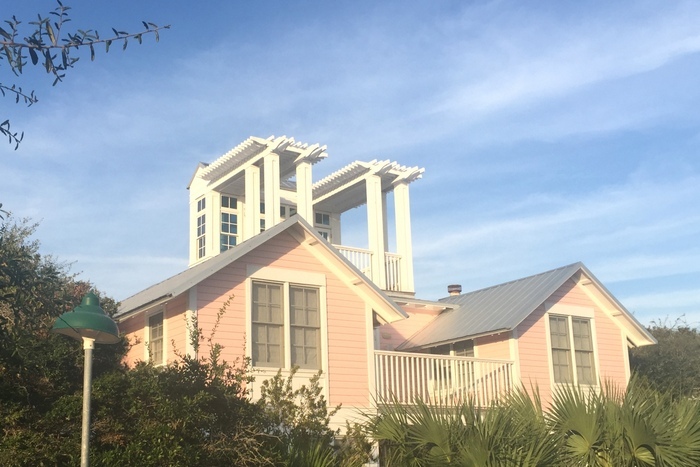 The Mercantile event takes place from 2-8pm on Sunday, September 25 at Mercy Lounge in the historic Cannery building. It’s is a ticketed event that offers a platform for socially conscious brands to tell their story and sell their wares. The event will include signature cocktails, hors d’oeuvres, dancing and access to the nation’s most inspiring retailers. Some of the brands include The Giving Keys, Thistle Farms, Project 615, Society B, Equal Uprise & many more. 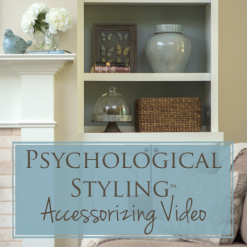 And all this good stuff curated with the design direction of fabulous designer, Emily Henderson. 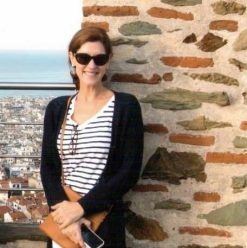 Shannon will be contacting you about your Mercantile tickets! 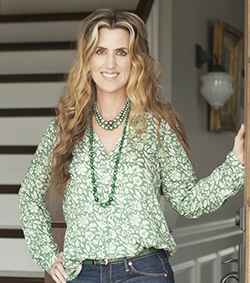 Thanks to The Mercantile for this giveaway – I hope to see you both there! 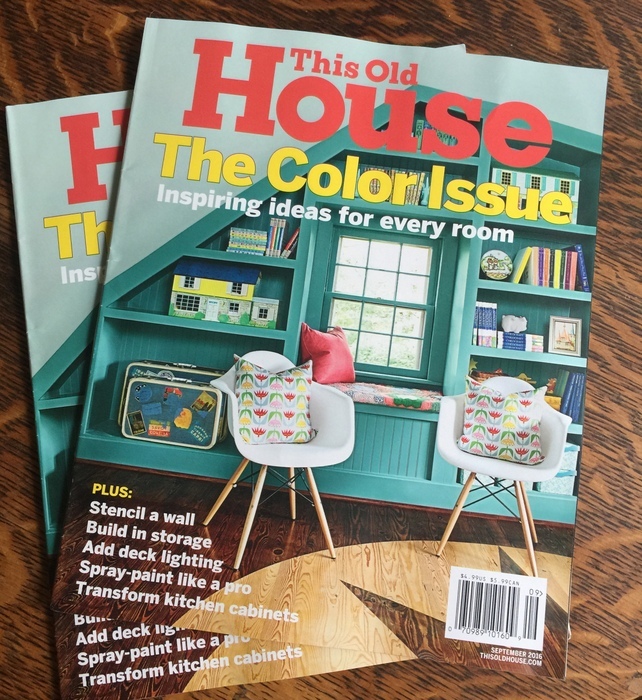 On the Cover of This Old House Magazine! 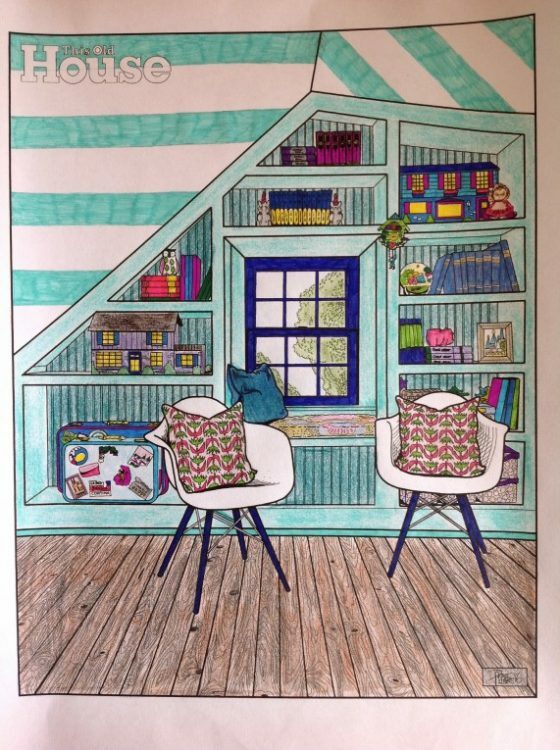 This entry was posted in Contest Giveaway and tagged color expert, contest giveaway, nashville, paint color video, the decorologist, the mercantile, this old house, ticket giveaway. 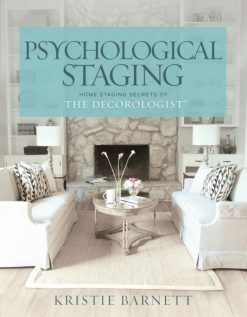 Home Staging is Easy – Anyone Can Do It!